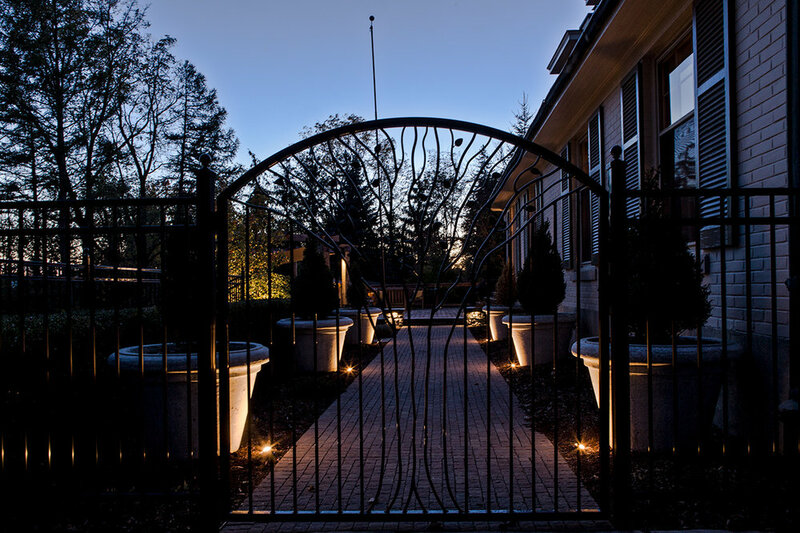 Jay McKinnon and his crew of dedicated employees have been creating landscapes of distinction in Southwestern Ontario since 2005. 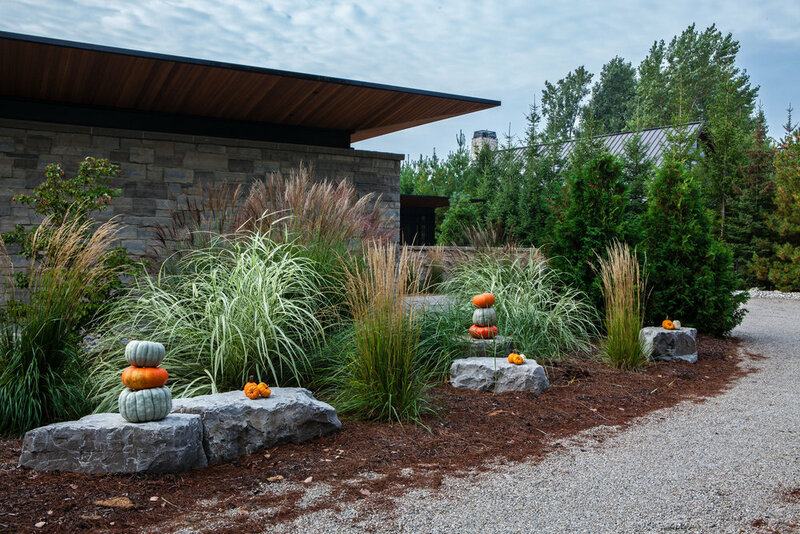 As an award-winning Landscape Design Build company, we provide a thorough experience to enrich the lives of our clientele. The combination of artistic ideas and superior craftsmanship, along with the use of top quality materials, is how our team creates unique and breathtaking outdoor spaces to suit individual lifestyles. Through our design process, the concept meeting provides our clientele with a few different layouts of their space. This allows them to actively be involved and to share their desires to ensure we are creating a garden space that meets their needs and aspirations. Jay McKinnon encourages his clients to think outside the box. Why settle for what everyone else has? The difference is in the details. 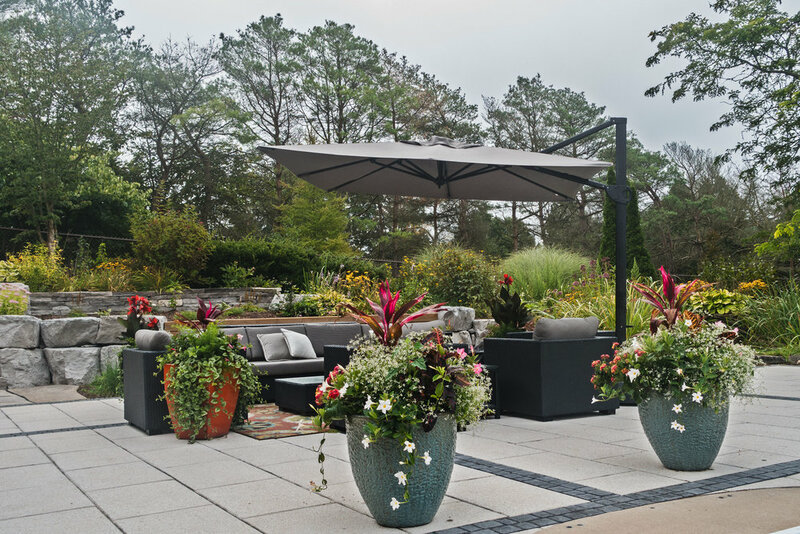 When it comes to designing and building your outdoor living spaces the possibilities are endless - it just takes imagination!